You don’t have to look too hard these days to see examples of open-source software (OSS) being embraced and utilized. Whether businesses use Linux as their operating system, MySQL or PostgreSQL as their database, or Piwik for their web analytics, more and more companies are liberating themselves from commercial software and systems and moving to open-source software. The financial benefits offered by open-source software have been one of the main driving factors behind the switch from proprietary (closed) software to OSS. While the word “free” in the popular term “free software” refers to freedom (libre) rather than free of charge, most open-source software doesn’t cost a dime to purchase or implement, and although this is often the first attraction for businesses, it’s the low total cost of ownership (TCO) that really seals the deal. Open-source software doesn’t include many of the fees and charges associated with proprietary software, such as multi-user fees, administration fees, and upgrade costs. These financial savings not only allow businesses to reduce operating costs and budgets, but also enables them to allocate more money on beneficial enterprise services associated with OSS, such as user training, support, and custom development. The security advantages on offer don’t necessarily mean that OSS is more secure than proprietary software, it just means that bugs and defects can be identified and fixed quicker. As the source code for open-source software is freely available, anyone can inspect the code for faults. Linus Torvalds, the creator of the open-source operating system, Linux, stated that, “given enough eyeballs, all bugs are shallow,” meaning that the more people (developers) looking at the source code, the more fixes and regular updates will be available – and with the large, worldwide open-source community, this a common occurrence. What can sometimes takes weeks or months to resolve with proprietary software takes just hours or days with OSS. In the same way developers fix bugs and defects to make OSS more secure, they also contribute by adding features to improve the user experience and the software itself. On any given open-source project, there can be hundreds or thousands of developers all adding new features or enhancing existing ones to improve the overall quality of the software. Unlike proprietary software that is developed based on the company’s own ideas and vision, OSS is quite often more in line with the customers’ true needs and requirements, as the users themselves (provided they have the necessary skills) can add their desired features. This doesn’t necessarily have to be associated with programming; users can apply their own skills and improve the software based on their areas of expertise, such as design, language translation, user and technical support, and software testing. While proprietary software often comes packed with features, there are always certain features or functionalities missing that cannot be added by anyone besides the company’s developers. The ability to customize open-source software not only allows businesses to tailor the software to their needs and requirements, it can also provide competitive advantages. 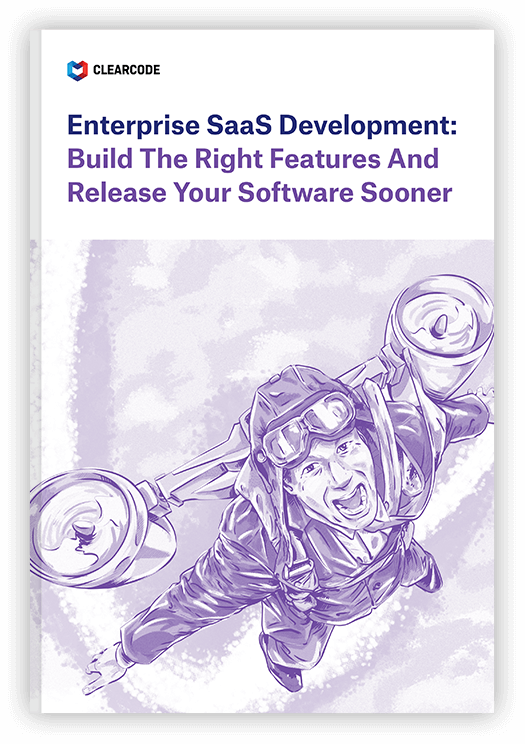 By developing custom features and functions, businesses can get more out of their software, and at the same time contribute to OSS by allowing others to use their custom feature – if they so choose. Reliable software is often defined by its ability to perform the necessary and desired functions without experiencing unexpected failure, performance issues, operational disruptions, and data loss. The truth is that all software contains bugs that can cause one or more of these issues. The difference between the reliability of open-source software and proprietary software is in the time it takes to identify and resolve these bugs and defects. Just like with bugs and defects that affect the security of the software, identifying and fixing these reliability issues takes far less time with OSS compared to proprietary software, as these fixes can be applied and release through updates in a very short time frame, allowing businesses to run smoothly with limited interruption. The ever-changing business environment means that certain software solutions might not fill the desired void, or the need for them may change overtime. Businesses often have to trial a number of different solutions in order to find the one that matches their requirements. OSS doesn’t lock users in like proprietary software, therefore providing them with the freedom needed to find the right solution. Freedom from vendor lock-in also gives businesses more control and ownership over their software, allowing them to customize and apply it however they see fit. Even though a majority of open-source (and most proprietary) software doesn’t come with dedicated support teams, the worldwide open-source community provides a substantial amount of support to users and developers in the form of forums, chats, blog posts and articles, and videos – usually all for free. In addition to the free resources, a number of OSS companies are now also offering enterprise-level support – designed for businesses that require more dedicated support, training, and custom development. These additional services are often used to help fund the development of the OSS, so are naturally more motivated to ensure customer success and satisfaction. Here at Clearcode, we utilize open-source software in our projects and actively contribute to the open-source community. To learn more about Clearcode’s contributions to the open-source community, please click here.